Location: 225.06 degrees, 7,295.43 parsecs. Please note I'm currently working on the new site. I didn't want to take the site offline though, so you can still visit it. However me working on the site while it's still online means a lot of the pages will appear wonky. But not to worry, it won't take too long. Guildford, UK. – October 22, 2013 – Electronic Arts Inc. today announced that The Sims™ 4 will be shipping in autumn 2014 worldwide. In development at Maxis’ The Sims Studio, The Sims 4brings all new ways to play with life; powerful new creative tools, all-new Sims with enhanced emotion and intelligence, and a gaming experience where players control the mind, body and heart of their Sims to bring their stories to life like never before. The Sims is one of the best-selling and most beloved franchises in the history of gaming. More than four years after its launch, The Sims 3continues to be played every day as players exchange their creativity, stories and life’s moments across an array of social networks to an audience in the multi-millions. Pre-orders are available at http://www.thesims.com/en-gb. Those who pre-order now will receive the Limited Edition which comes withThe Sims 4 Life of the Party Digital Content. The Sims 4 is coming to PC and is not yet PEGI rated. 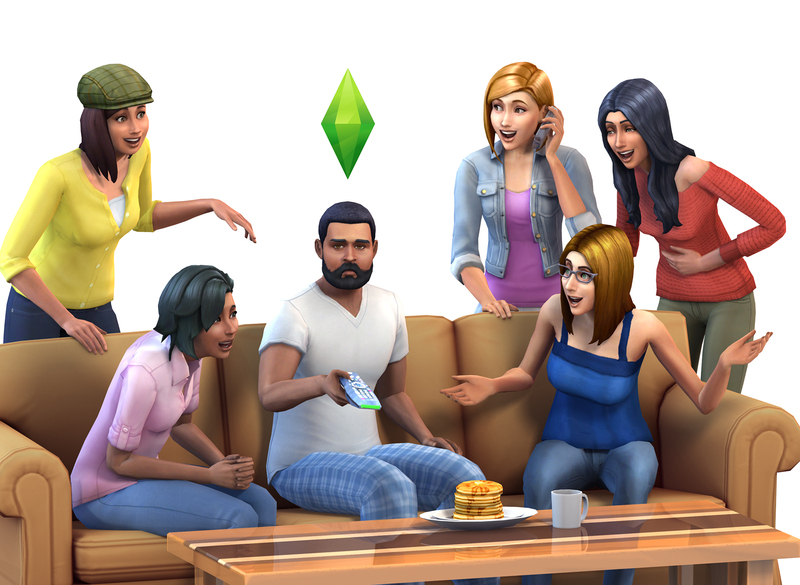 For the latest on The Sims 4 please visit the all-new franchise website at www.TheSims.com/. New patch: Day of the Dead DLC! The Sims 4 is 1 year old!